Gerald Mertens was born in Lübeck (Schleswig-Holstein) in 1959. He studied law and participated in educational training for church music in Kiel (1980-1986). Several internships, practical trainings, trainee education at the following stages, a.o. : the state capital Kiel, the Hamburg State Opera, the Eutin summer festival, the German Stage Association and the Association of German Cities Cologne (1984-1990). Legal associate with the German Orchestra Association (DOV) from 1990 onwards. Lawyer in Berlin, General Manager of the DOV since 2001. 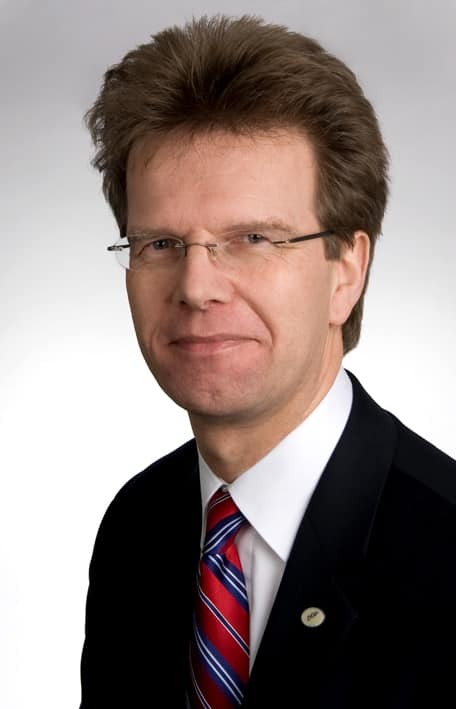 Associate representative of the Gesellschaft zur Verwertung von Leistungsschutzrechten mbH (GVL), Chairman of the Board of trustees of the German Orchestra Foundation. Editor-in-chief of the magazine « das Orchester » [the Orchestra] at Schott Music, Mainz since 2001. Chairman of the Association « netzwerk junge ohren » [network young ears] since 2007. 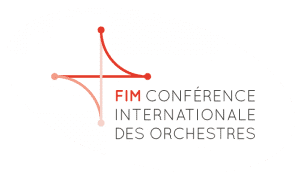 Lectureships for orchestra management at the Institute of Arts and Media Management of the Freie Universität Berlin and in the cultural administration and cultural tourism faculty of the Europauniversität Viadrina Frankfurt (Oder).